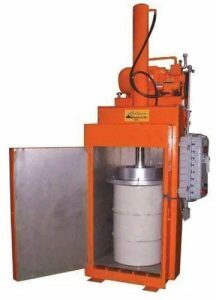 Drum Handling Equipment | Drum Crushers | by Benko Products Inc. 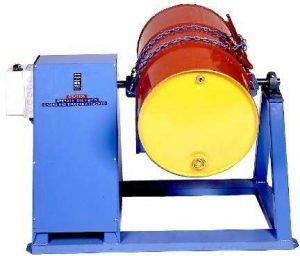 Together with our own Drum Crushers, manufactured in-house in our Ohio facility, we can assist you with all your company's drum handling needs. 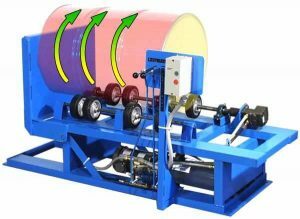 Contact a Benko Products representative today for more details.